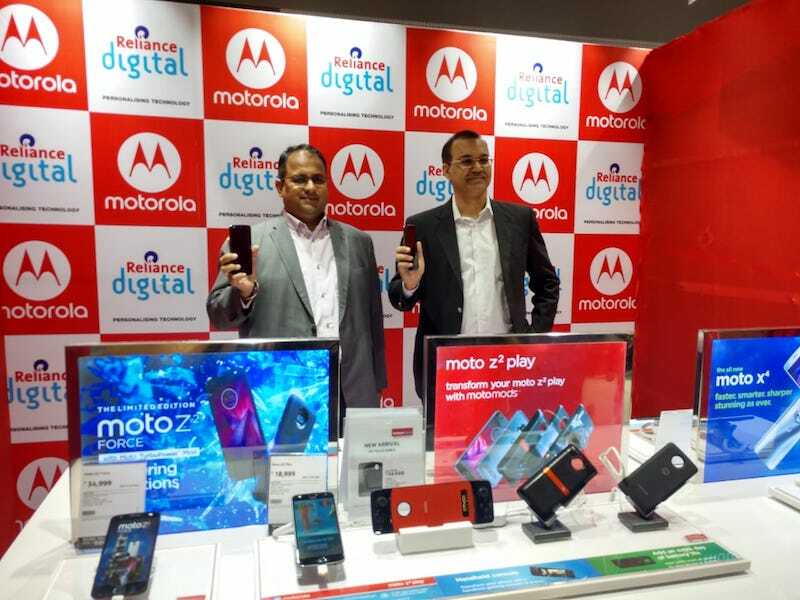 Motorola today announced its partnership with India’s largest CDIT retail chain – Reliance Digital to showcase the complete and latest range of Motorola phones via Moto Hubs at its stores. As part of the partnership and to expand its offline presence in the country, Motorola is planning to open multiple Moto Hubs in Reliance Digital and My Jio stores across the country covering key locations such as Mumbai, Delhi, Bengaluru, Chennai and Hyderabad. The first Moto Hub was inaugurated today at R-City – Ghatkopar, Mumbai and other Moto Hubs will follow the suit very soon. As you might be aware of, the Moto Hubs will offer customers easy access and availability of all Motorola products at one go within the Reliance Digital and My Jio stores, where they will be able to experience the entire portfolio of Motorola devices including the online exclusive devices, at convenient locations. Motorola has been opening Moto Hub stores across the country to strengthen its offline presence because 60% of smartphone sales in India are still coming from the offline market itself. The Lenovo-owned company already partnered with a lot of offline chains such as Big C, Sangeetha Mobiles, etc. to open Moto Hub stores and this new partnership with Reliance Digital will boost the company’s offline presence in the market. In other news, Motorola has sent out press invites for an event to be held on June 4 in India. During the event, Motorola will be launching its mid-range offering Moto G6 and budget offering Moto G6 Play in the country. 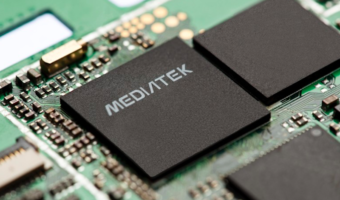 Both the phones are expected to retail under Rs 15,000 in India. Motorola is allegedly preparing a 6GB RAM variant of the Moto G6 Plus with Snapdragon 636 SoC for the Indian market that’s expected to launch at a later date. It will be interesting to see how consumers will take the Moto G6 series this time around. Motorola, Please ensure software + security updates are sent on time first before splurging on opening hubs and what nots. Won’t happen even on 2020!!!!! 1st launch Airtel Vodafone,VoLTE for your moto phones. then go for moto hubs.